Community Roundup: Dragonball Z, Cineforge Media, + More! Similar to its feature-ridden predecessor, HitFilm Pro continues to raise the bar, this time with a specificity in 360 video, grading, animation, and motion graphics. HitFilm is the only video product that combines editing, compositing, and 3D capabilities all in one neat package. 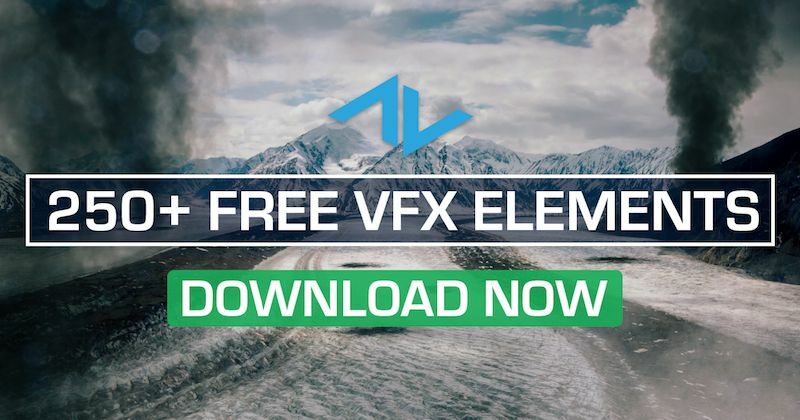 With over 800 visual effects and presets ready to go, you simply can’t go wrong with this software. CineForge Media likes to joke about how their office is basically a grown-up's club house, with seven gaming chairs, a ping pong table, retro nostalgia memorabilia everywhere, video games, LED light, and artwork all over the place. While their "club house" might be the dream office for most adults, they still focus on their work and are impacting the industry one project at a time. Ismahawk, as Danny Shepherd and Jeremy Le say on their YouTube channel, consists of "just a couple of geeks with a camera and a passion for action!" We had the chance to interview Danny Shepherd, co-founder of Ismahawk, who has used ActionVFX in their most recent work, Joker Vs. Joker. G M D THREE used ActionVFX elements when creating a virtual scene for the Metallica and Lady Gaga performance at the 59th Annual Grammy Awards. Interview with CVD VFX on using ActionVFX Elements on CBS's "Zoo"
As most of you already know, we love to interact with our users. You guys are constantly working on really cool projects that we love to talk about! Which is why today's blog post features 6 of our community's latest videos. Our friends from the YouTube channel, Ismahawk, released a video from their Minute Match-Up series called POWER RANGERS vs VOLTRON: Minute Match-Ups: Episode 4.